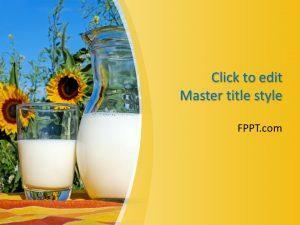 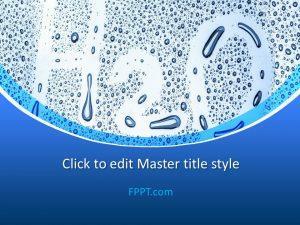 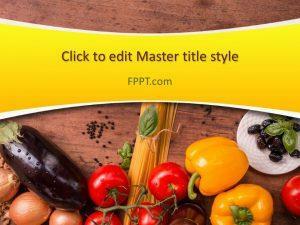 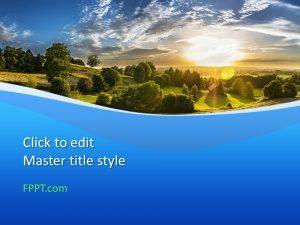 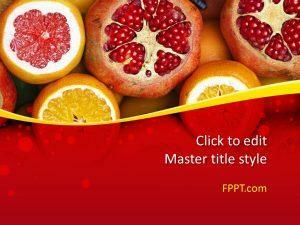 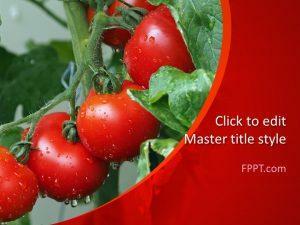 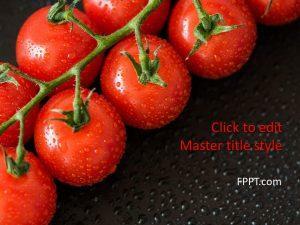 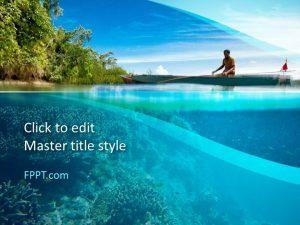 Give a modern touch to presentations with free fresh PowerPoint templates. 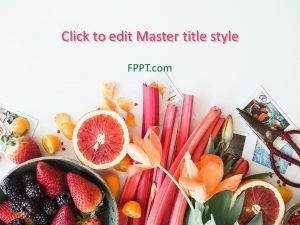 Themes range from Team Working to Food & Drinks. 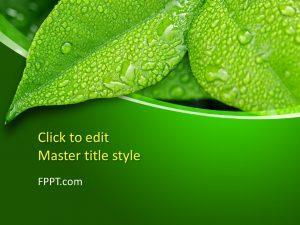 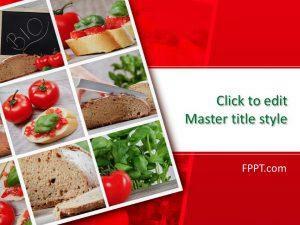 Download free building PowerPoint templates with a polish look. 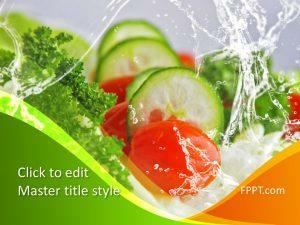 Simply freshen up your life by keeping an eye on nutrition and health to make you look cool and attractive.